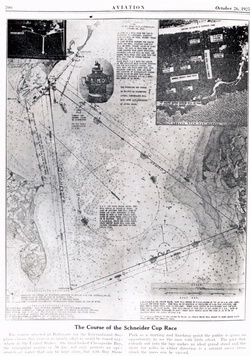 The U.S. Navy's victory in the 1923 Schneider competition stunned the European aeronautical community. 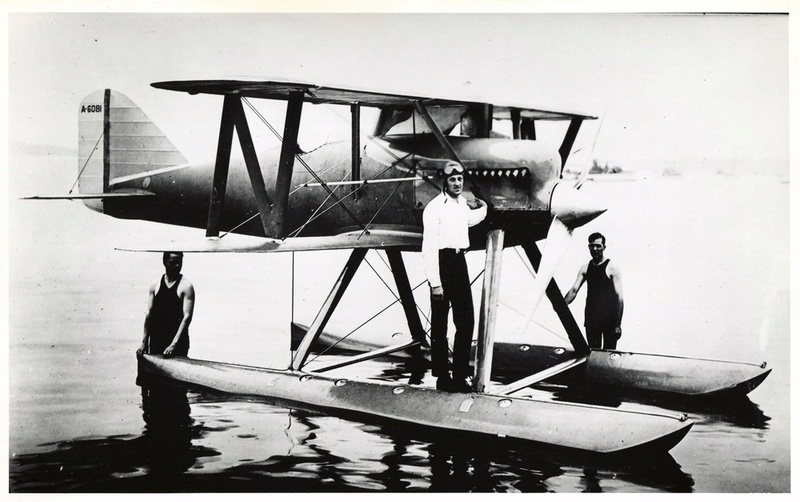 U.S. Navy Lt. David Rittenhouse (center), poses with his Curtiss CR-3 racer in which he won the 1923 Schneider competition at Cowes, on the Isle of Wight in England. 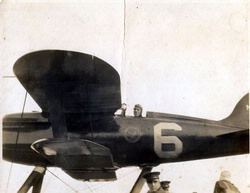 The American victory stunned the European aeronautical community. 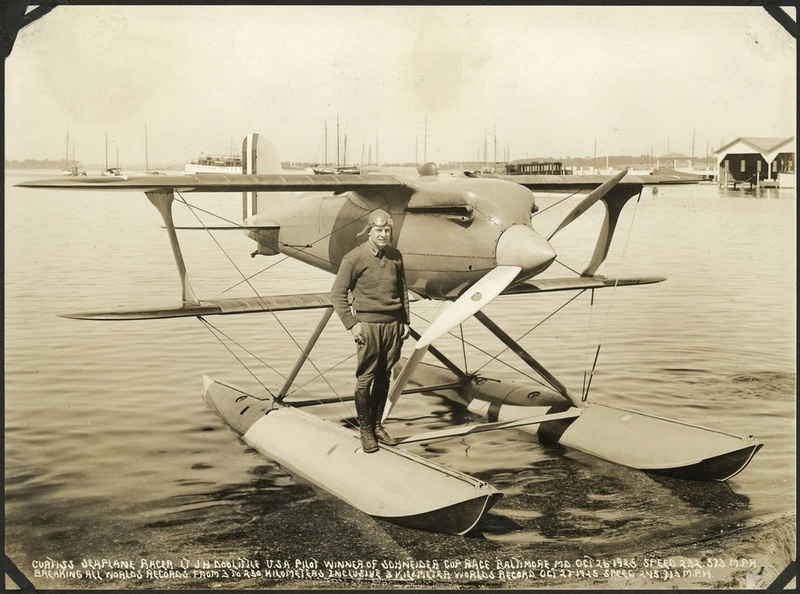 The Curtiss racers represented completely new ideas of streamlining and fuselage design. National Air and Space Museum, Smithsonian Institution (SI 81-8206).